Dr. Michael Bixby is a leading dentist in Red Bank, offering patients advaned cosmetic dentistry treatments that improve dental health and wellness. He always tailors procedures to meet the needs of patients, which includes address major tooth misalignment and minor malocclusion. Many people don't realize the problems caused by crooked teeth. Let's look at them briefly and then consider your options for treatment. Crooked teeth can cause a number of cosmetic problems as well as health issues, which is why it's important to have your teeth straight and properly aligned. 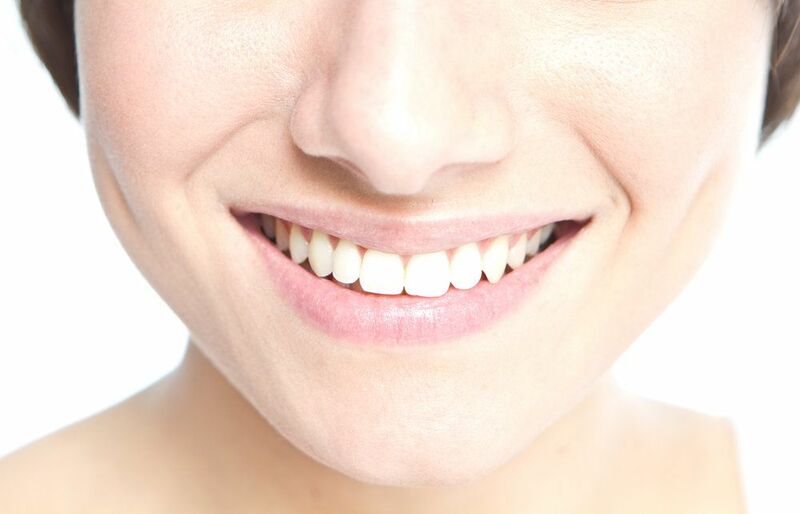 On the cosmetic side of things, crooked teeth will make your smile appear less than what it could be. Crowding issues and large gaps can make you feel self-conscious about laughing and smiling, even around people you have known for many years. In terms of dental health, crooked teeth can make biting and chewing foods more difficult and even painful. Some people may experience teeth grinding (bruxism) because their teeth are unable to achieve a comfortable resting position. In addition, teeth grinding can eventually result in TMJ disorders and other problems. For minor tooth misalignment that's predominantly cosmetic in nature, your best option for treatment is typically porcelain veneers or dental bonding. Dental bonding refers to the use of tooth-colored resin that is painted directly onto the teeth. This dental resin helps build out tooth structure, which means it can take care of small spaces and gaps. Porcelain veneers, on the other hand, are thin shells of specially crafted dental ceramic that are affixed to the fronts of your teeth. Porcelain veneers mask imperfections, making a tooth appear straight, properly sized, and symmetrical. In addition to treating aesthetic tooth misalignment, dental bonding and porcelain veneers can both be used to mask dental stains and conceal chips and cracks. For tooth misalignment that affects your dental health and wellness, the best option to consider is orthodontic care. Orthodontics involves the use of precise pressure and tension exerted on the teeth in order to shift their position along the dental arch. This can be accomplished through traditional braces, or through modern braces alternatives that typically involve the use of clear plastic aligner trays. Whatever the treatment may be, the approach is the same: gradual shifting of the teeth along the dental arch in order to improve aesthetics and alignment. Orthodontics and Age: Does It Matter? Age does make a difference when it comes to orthodontic care. In general, it is much easier to perform orthodontic treatment on children and teenagers since they are still growing and the structures of their mouths are still rather malleable. Adult orthodontics is possible, though it can take longer for results to be achieved. During your consultation at our practice, we will be sure to go over all of your treatment options in greater detail, helping you make the best possible decision when it comes to your dental health and wellness. We are here for you and your needs. If you would like more information about your options for teeth straightening and improving the look of your smile, be sure to contact our cosmetic and restorative dentistry center today. Dr. Michael Bixby and his team will work closely with you to enhance your dental health and wellness.